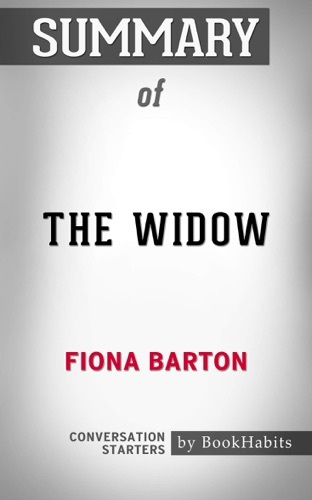 Author Fiona Barton discount bookstore. 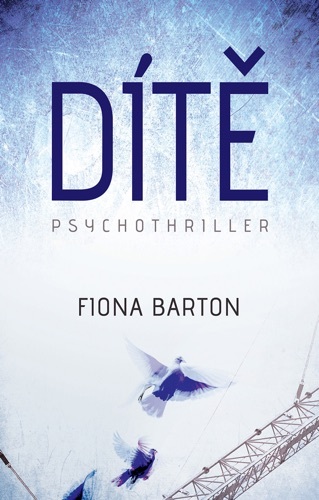 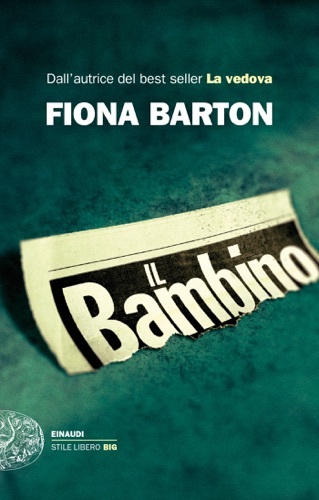 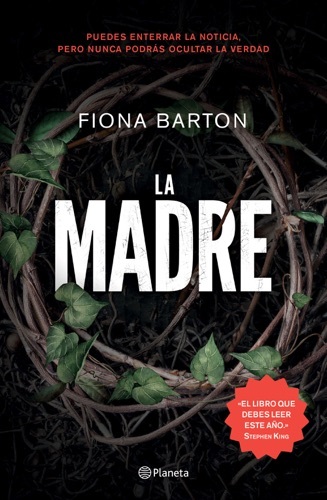 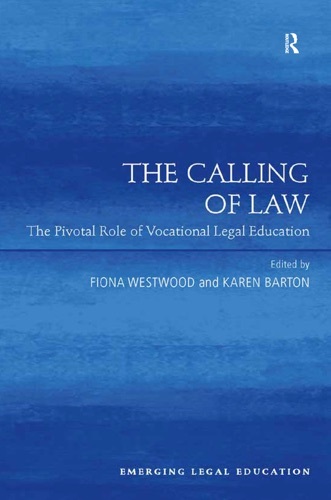 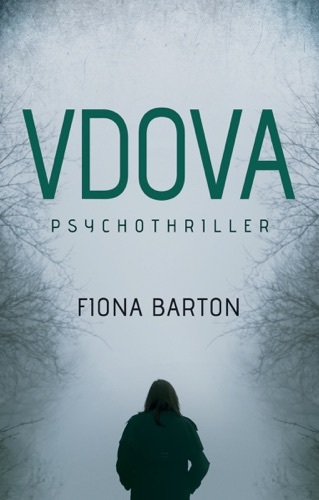 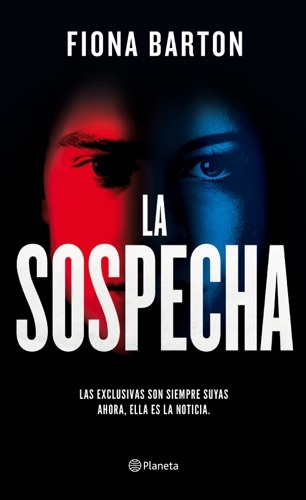 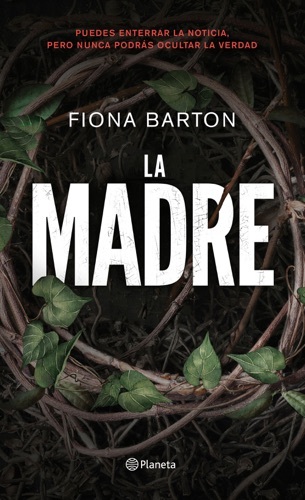 Find Fiona Barton cheap books & discount books! 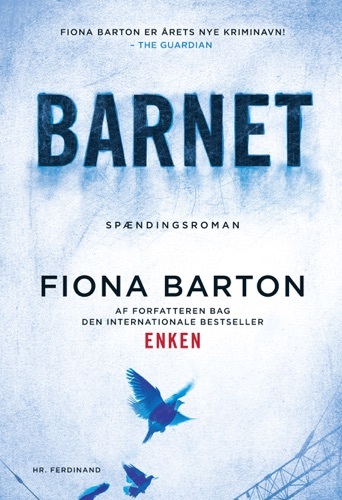 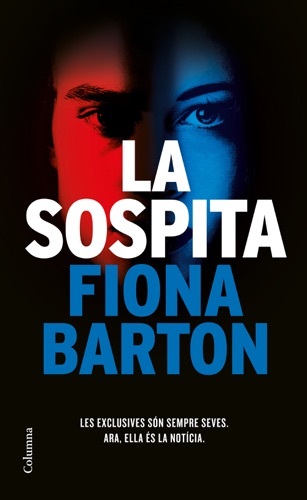 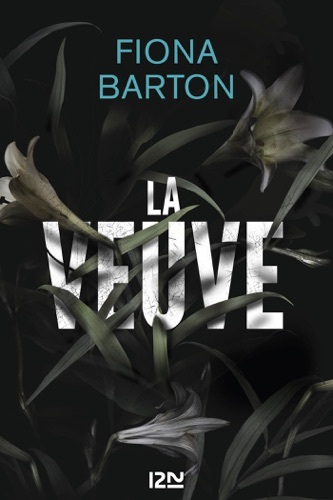 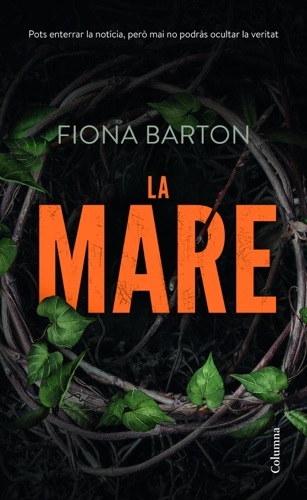 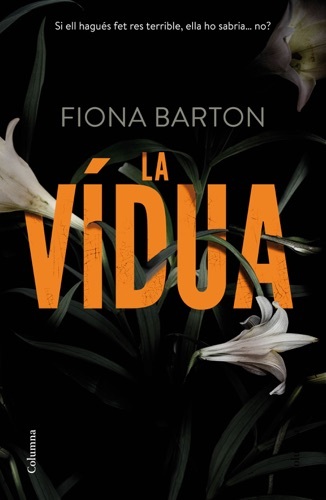 Fiona Barton about coming soon.. My career has taken some surprising twists and turns over the years. 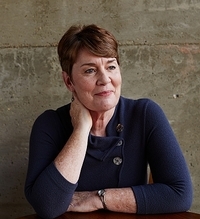 I have been a journalist - senior writer at the Daily Mail, news editor at the Daily Telegraph, and chief reporter at The Mail on Sunday, where I won Reporter of the Year at the National Press Awards, gave up my job to volunteer in Sri Lanka and since 2008, have trained and worked with exiled and threatened journalists all over the world. 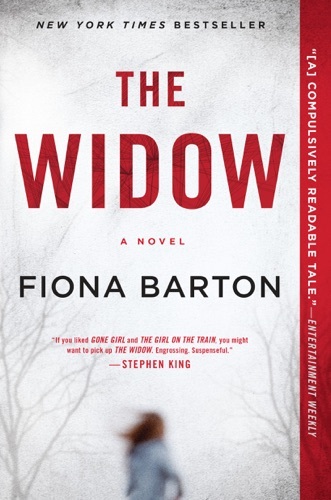 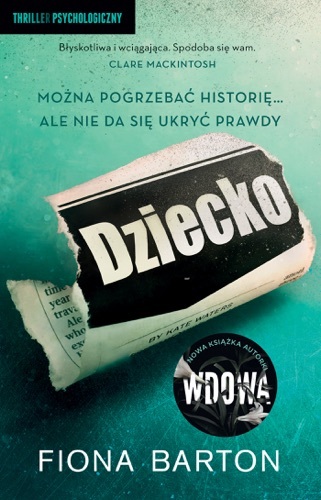 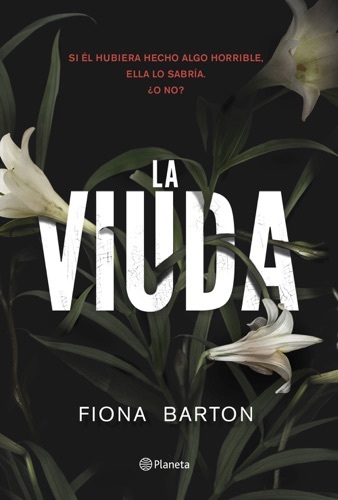 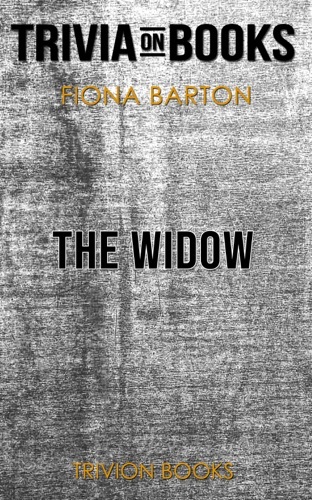 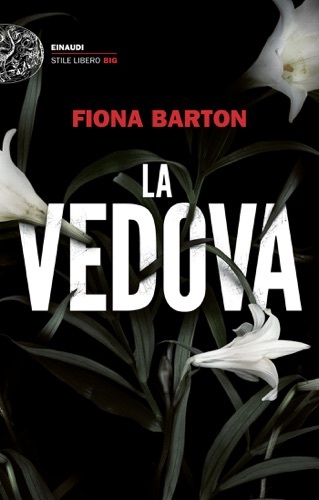 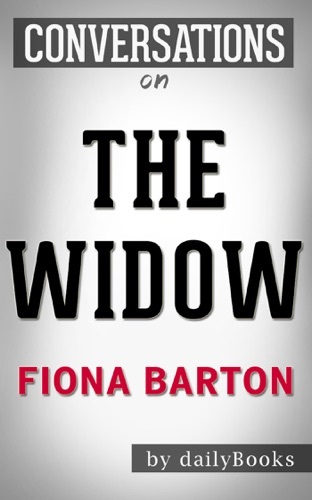 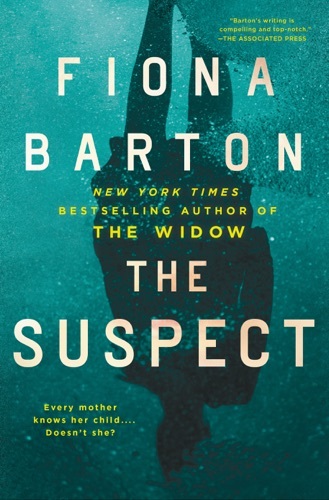 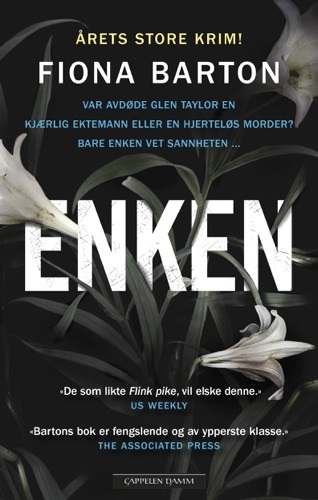 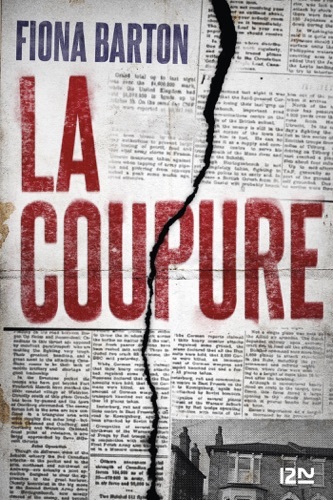 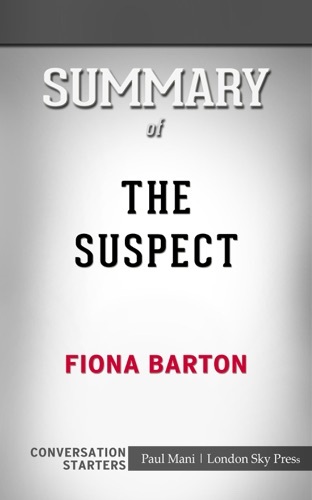 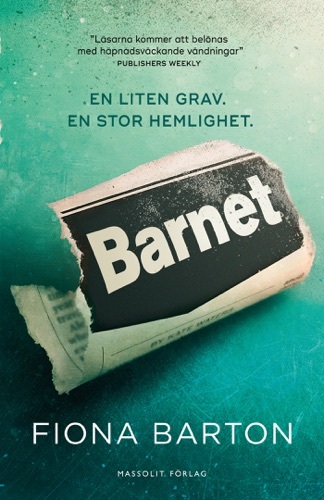 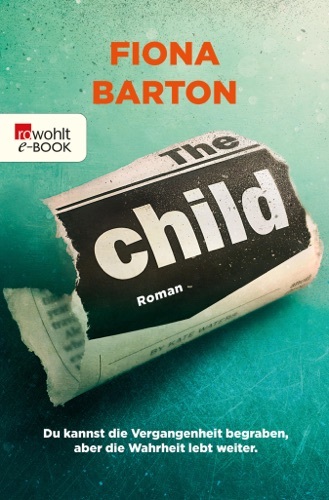 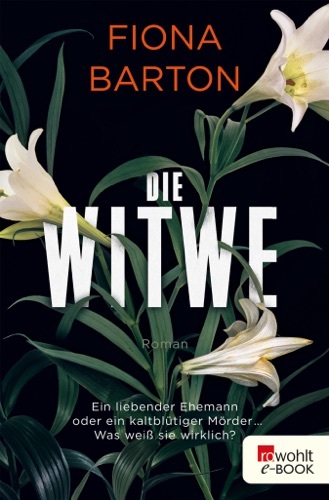 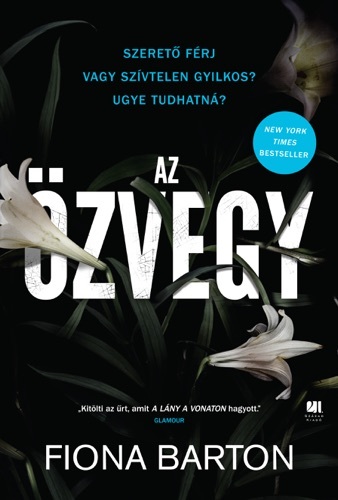 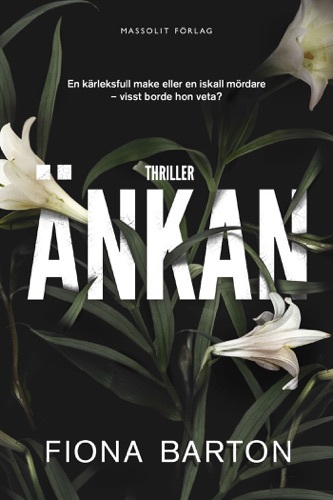 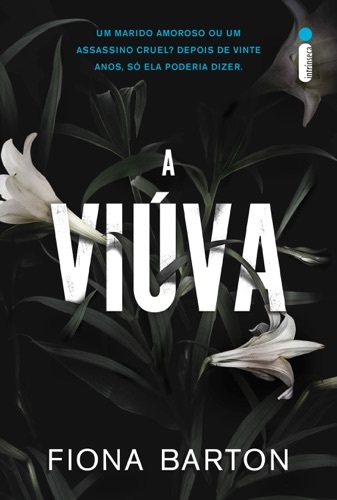 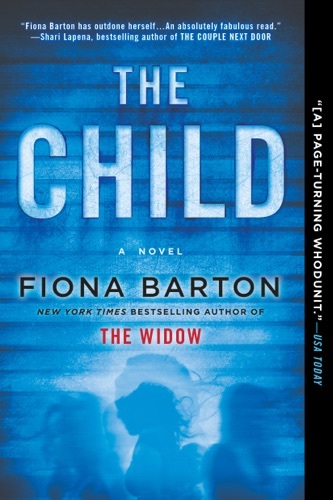 Summary of The Widow: A Novel by Fiona Barton Con..